Last Thursday, major news hit the animation scene. 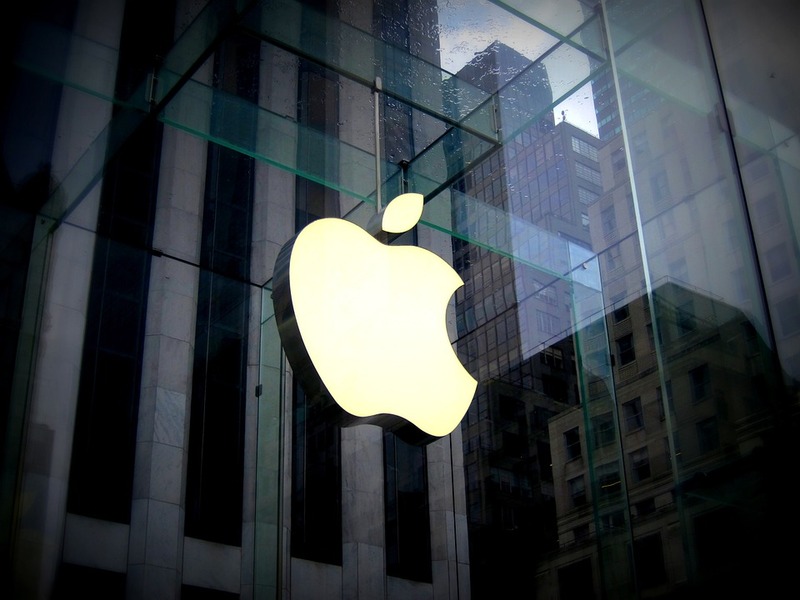 Tech giant Apple announced its intent to produce a feature-length animated film. 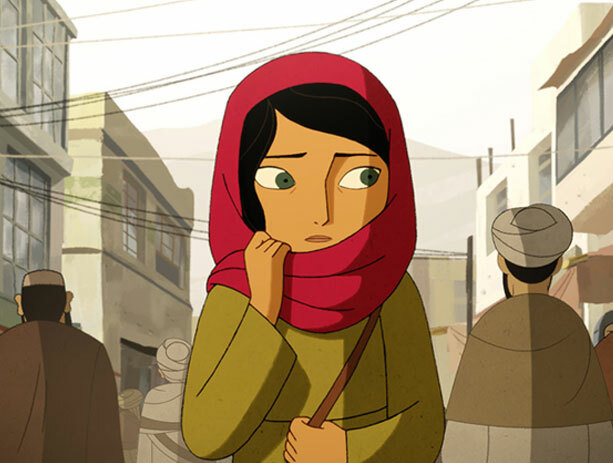 Apple has been starting to offer its own original content, and the news is that they're in talks with Cartoon Saloon for a production that could possibly even get a theatrical release. Not only does this signal a player with major financial resources coming into the industry, but it also demonstrates a trend of convergence happening among media. Apple's brand needs no introduction: the smartphone/computer giant has been the talking point of the economy for decades. Cartoon Saloon, however, also has its own impressive accolades. The Irish studio has compiled a filmography including The Secret of the Kells, Song of the Sea, and The Breadwinner. All three films earned nominations for the Best Animated Feature Academy Award, and won several other awards. Apple has not yet struck a deal with them; however, the fact that they are approaching signals that Apple wants to hit hard with this film. Partnering with a studio who produces such critical hits could help give them a reputation for quality. Now this isn't the first time Apple has had connections to major animation projects. After leaving Apple in the 1980s, Steve Jobs famously bought the computing department of LucasFilm and converted it into Pixar. The studio just set the record this past weekend for the biggest opening of an animated movie with $180 million. Apple's imprint on the animation world is still being felt - and now they could be making another one if the deal with Cartoon Saloon goes through. This goes beyond just Apple and Cartoon Saloon though. This is part of a massive convergence of the media market. Distributors like Netflix have been making original programs for years now, and Amazon is planning to join in. 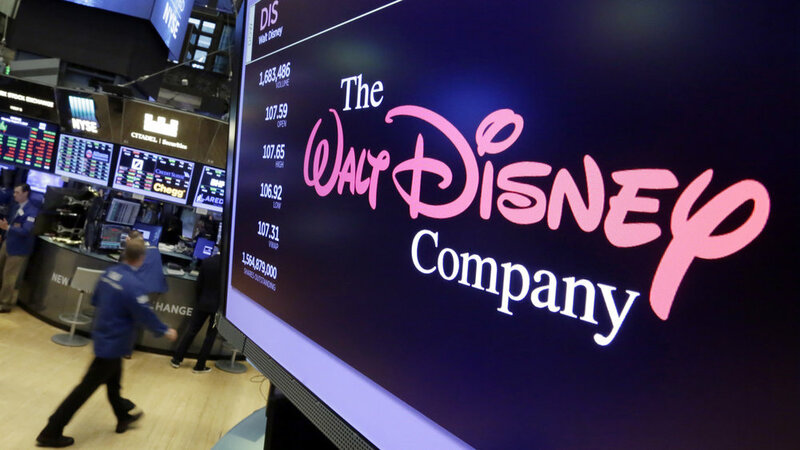 Disney, a content provider, is preparing its own distribution network. 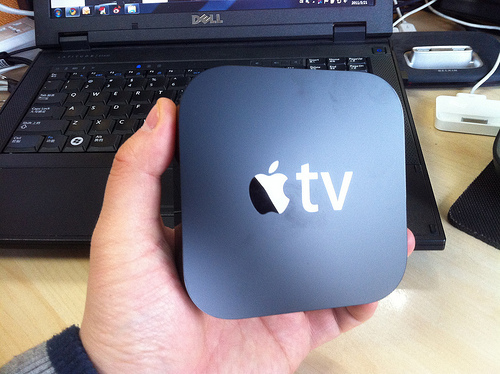 Now Apple, the hardware company with two distribution channels to its name (iTunes and Apple TV) plans to step into the ring of content. It's a process of vertical integration: if firms can control each stage of the process, from content creation to viewer consumption, they can tweak the experience to be unique and exclusive. It's a key part of an industry unlike any other. Consumer goods can compete on cost and speed; media relies on selling an experience that no one else can match. Apple's steps into animation aren't for sure yet, but even then they've made waves. Partnering with Cartoon Saloon could potentially give them a stellar opening into the industry. If all goes to plan, the film will release in 2019, a short timeline; if they manage a theatrical release, then 2020 could see an Apple-brand film submitted for Academy consideration. It also shows a new content producer coming in from distribution - and more content is always a boon for audiences. We should make sure to keep our eye on Apple, and see what comes of this potential partnership. 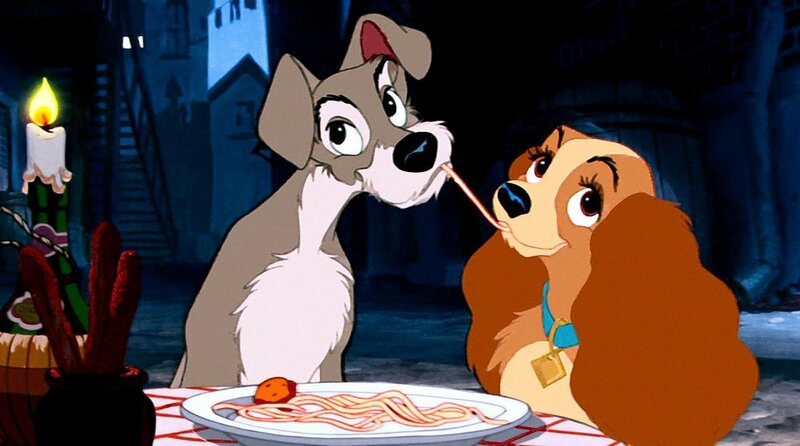 Earlier this week, news broke that Disney plans to remake the 1955 classic Lady and the Tramp into a live-action movie. This doesn't come as much of a surprise. Live-action remakes have made a lot of money for the Walt Disney Company; last year, Beauty and the Beast was the second highest grossing movie worldwide with over a billion dollar gross. The interesting part of this announcement is how Disney plans to distribute the film. Instead of a theatrical release, the studio intends to release the new Lady and the Tramp on their yet-unnamed digital streaming service. Disney's streaming service, due for release in 2019, stands to be a strong competitor with established companies like Netflix. On top of holding Disney's existing library of films and television programming, it will also reportedly feature "four to six" original works every year. The selection will come from across Walt Disney's holdings: Marvel, Lucasfilm, Pixar, Disney Animation, and so on. With a big name title like a Lady and the Tramp remake heading straight for streaming, it indicates how seriously Disney is taking this venture. As an interesting note, it's worth pointing out that Disney currently stands to acquire streaming service Hulu. Walt Disney already owned 30% of the service, while 21st Century Fox owned another 30% — and with the acquisition of Fox pending, Disney will soon get a controlling stake. How Hulu will run alongside Disney's service remains to be seen. So what does this mean for animation? It indicates another shift towards streaming as a distribution channel, to complement or even supplant theatrical and broadcast releases. We've seen steps in this direction with films like The Little Prince, which played theatrically around the world but in the United States released on Netflix. Major studios like DreamWorks have also released exclusive series for Netflix, featuring spinoffs of Puss in Boots and their Dragons franchise, as well as original series like Voltron and Trollhunters. Disney's steps will probably point even more big-budget productions towards streaming first. For comparison, let's look at the recent Netflix original Bright, which turned heads with its $90 million budget. Now let's estimate the budget for Lady and the Tramp. The film will have the same producer as 2016's The Jungle Book, which cost $175 million. Even if that number shrinks a bit for Lady and the Tramp, it still looks to be one of the biggest productions to directly hit streaming services. Streaming has already impacted the entertainment industry in different ways. It's already upset existing distribution channels, but it seems that the effects are not fully realized yet. A very big step looms in the future, and all eyes will watch to see if the step is solid or shaky. Can you hear that? It’s the sound of contracts being signed as your favorite and beloved movies are being remade in Hollywood. Studios for some time now have been trying to get audiences back in theaters since streaming services like Netflix have taken a chunk of the industry. With the latest remakes like Ghostbusters and Ben-Hur, audiences are torn between watching the latest flicks in the theater or watching retro movies in the comfort of their home. It’s getting tougher too, as it was announced that Netflix will be getting the entire Disney library streaming right to your phone this fall. Coupled with the fact, ticket prices have slowly been rising. Rarely can you catch a movie for under $20, topped with $15 worth of popcorn/soda, wasting gas driving to the theater and finding parking during a busy night. Before you know it, staying home doesn't sound half bad. I remember when you could see a trailer for a remake and people were generally excited, you could hear murmurs of couples already planning their next movie date. Today, remakes are given the obvious sigh and chuckle as audiences want more from Hollywood. People are still debating whether 3D movies are even worth the cost. When 3D was introduced it was temporary, but now it’s become a permanent staple at the theaters that drives up ticket costs and drains consumer’s wallets. Hollywood is always trying new things to draw audiences back and you can bet if it was popular then, they’ll try to make it popular now. Do you think remakes are the answer? Has streaming services like Netflix encouraged you to stay in more? Let us know in the comments section and be sure to share if you enjoyed this article.